In the past few years we have switched to a Dropbox format for sharing outlines. For access to the Dropbox which includes the most recent outlines, please follow this link. Historically we used the table format to share outlines and those 500+ outlines remain accessible below. Results will update automatically with the search function; e.g. typing “constitutional final” in the search box will show you only outlines for Constitutional Law final exams. Please contact the LSS if any of download links do not work, OR if you notice a fundamental error in an outline and feel it should be taken down. Please note that outlines are intended to serve only as a supplement for course review. 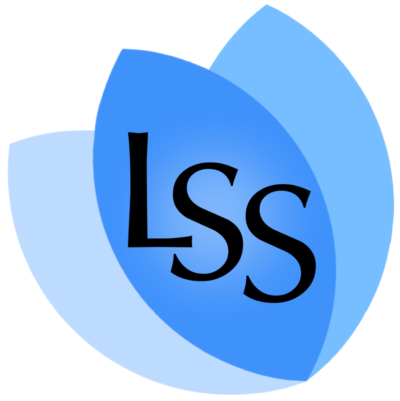 The LSS does not review the contents of the outlines contained in this database and notes that the information contained in these outlines is not intended to be relied upon as legal advice and should accordingly be relied upon at your own risk.